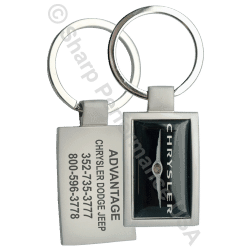 K0025 - Custom High Quality Die Struck Dog-tag Key tag | Sharp Performance USA Inc. 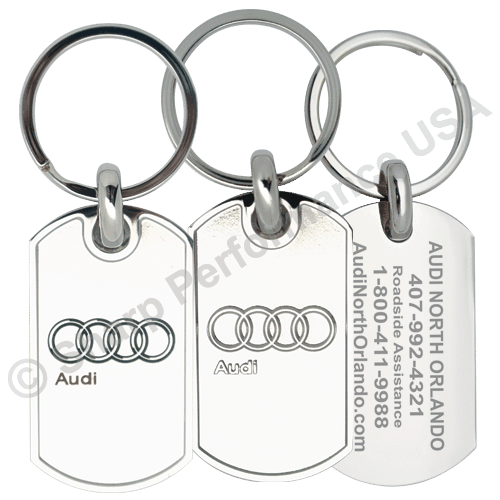 Premium metal Custom Made Keychains die struck and color filled. 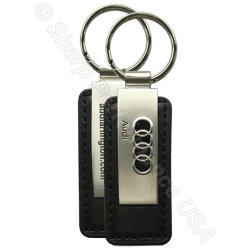 Pearl nickel finish. 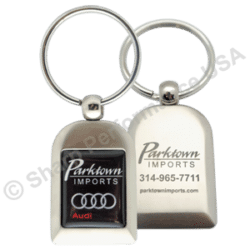 Promotional Audi dealer keychain shown. 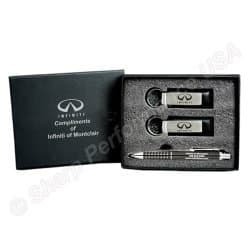 We can create a custom 3D design with your logo. 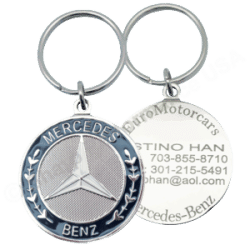 Call us, and we will design your company custom logo keychains.